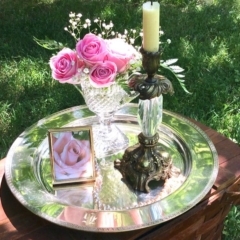 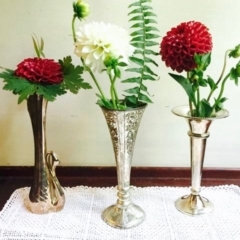 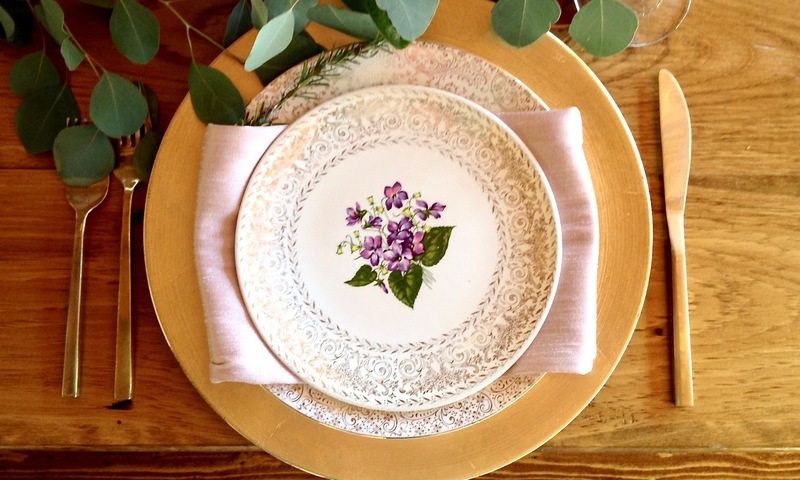 Whether elegant, casual, or shabby chic, the gleam of silver adds sophistication and richness to the table. 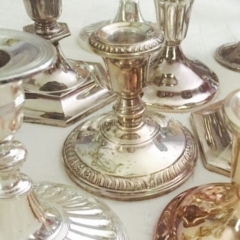 A wonderful feature of silver is the gradient from really-tarnished to really-shiny and this metallic range of colors translates into versatility and style! 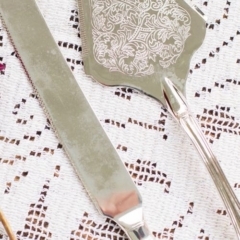 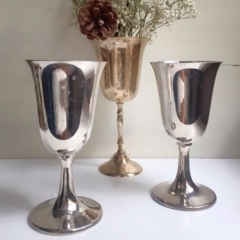 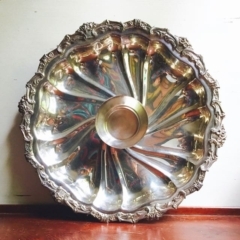 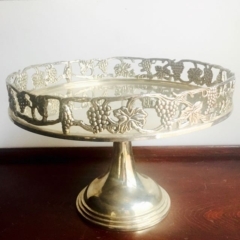 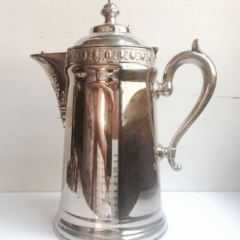 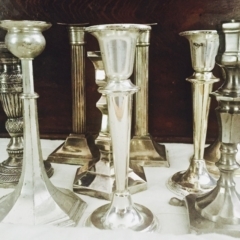 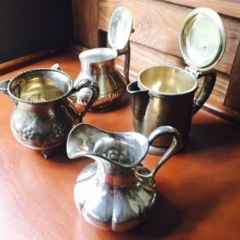 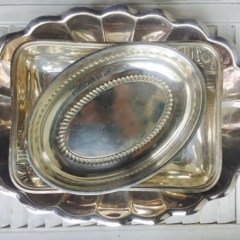 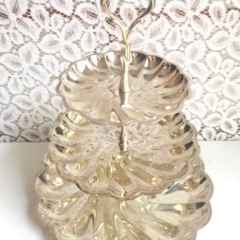 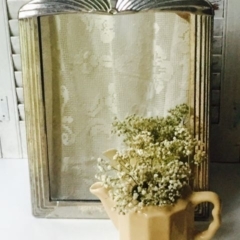 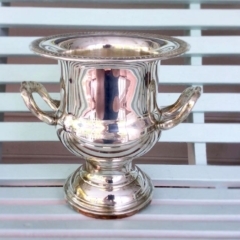 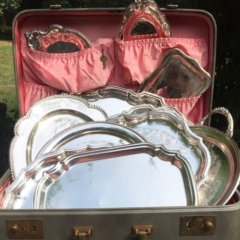 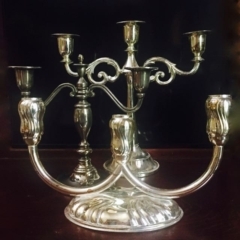 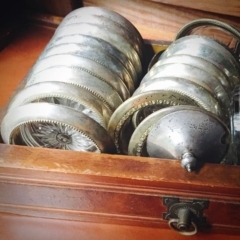 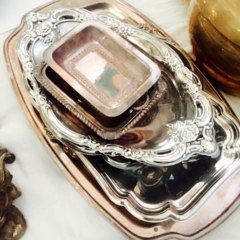 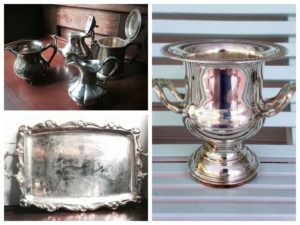 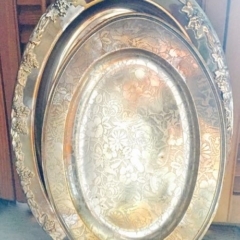 We have a wide range of vintage silver-plated items to offer – an eclectic mix of flatware patterns, trays, candle holders, and more. 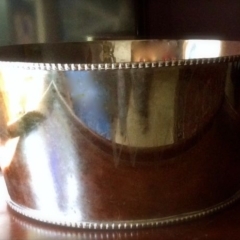 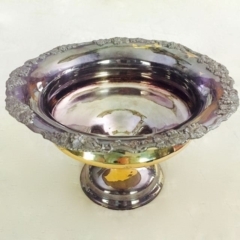 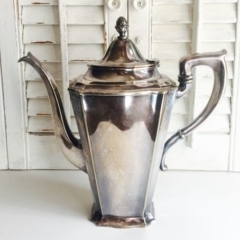 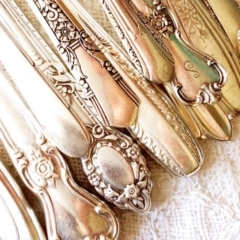 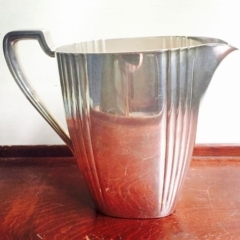 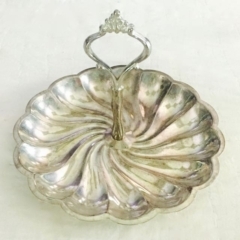 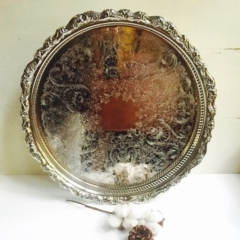 Be sure to check out our Vintage Silver-Plate Pinterest board as well.